Unfortunately, we will not be able to reschedule the event in the event of a weather cancellation. 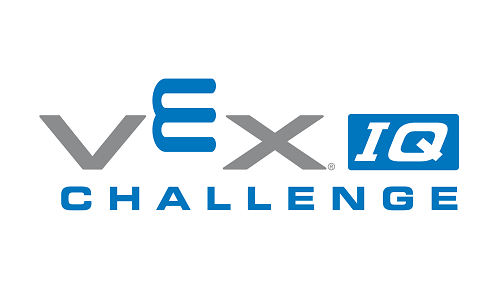 This is an official VEX IQ Challenge (VIQC) Next Level tournament hosted at the United Stated Patent and Trademark Office, Up to 30 teams will be involved with a maximum of 8 teams per organization. 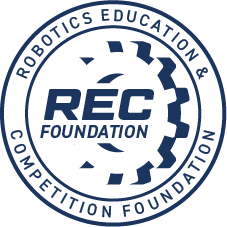 This event is for the Middle School Division.